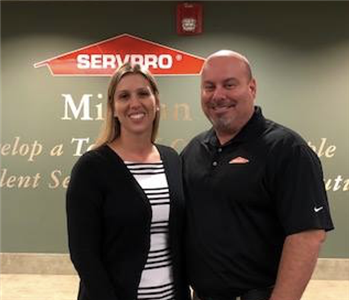 Russ and Jennifer Locandro are the owners and operators of SERVPRO of Weston/West Davie. Our hardworking employee is hard at work. 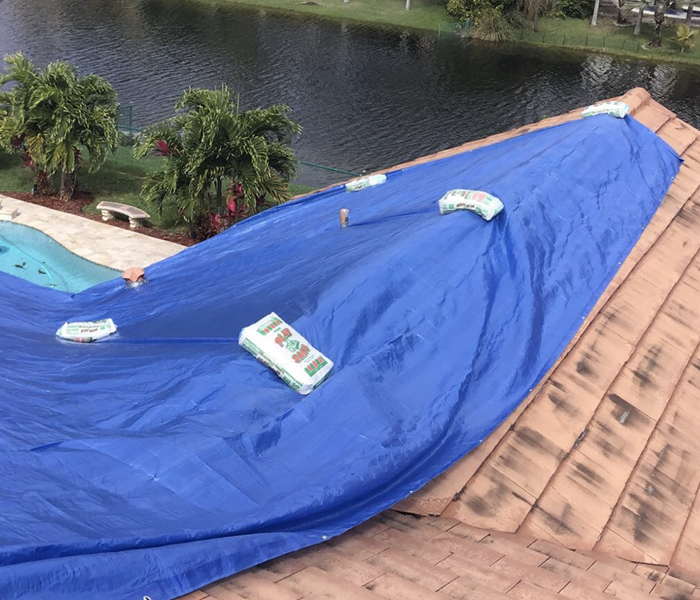 Removing tile is a tough job, but this employee is making it look easy! We could not do it with out dedicated employees like this!